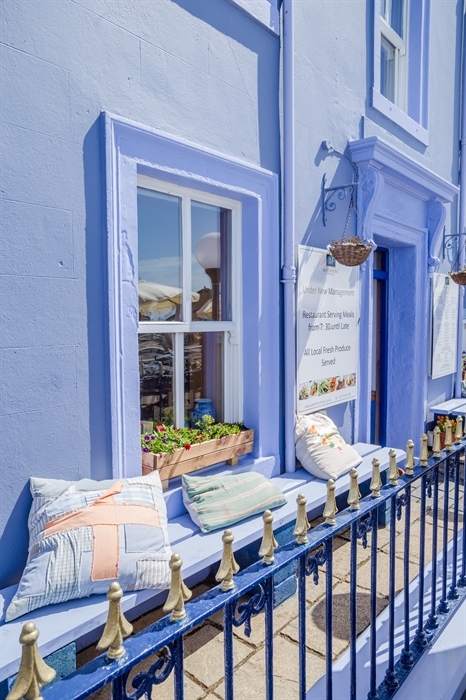 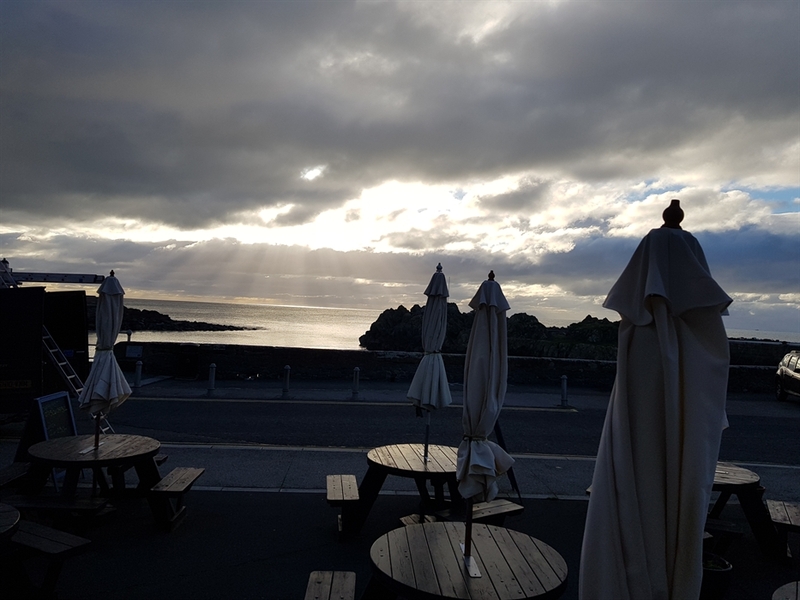 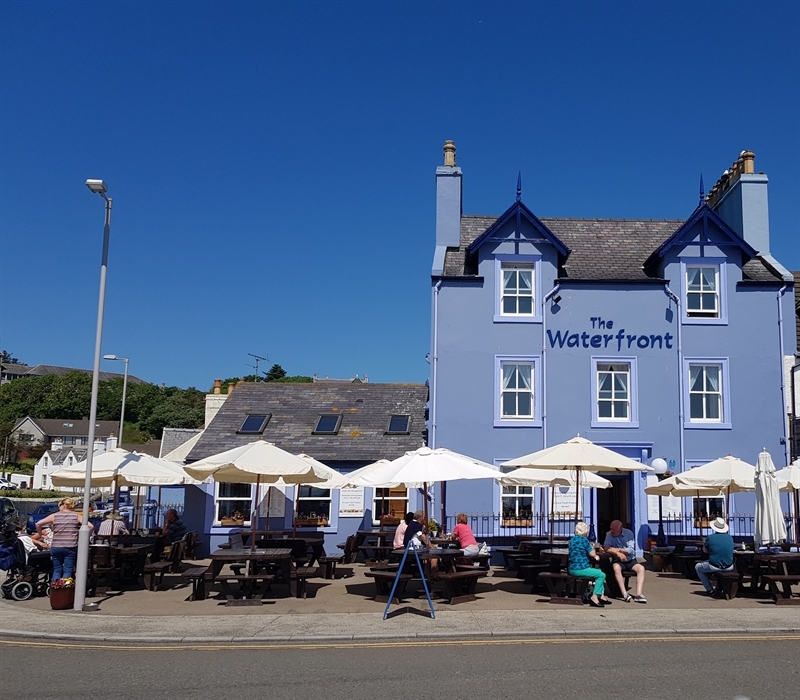 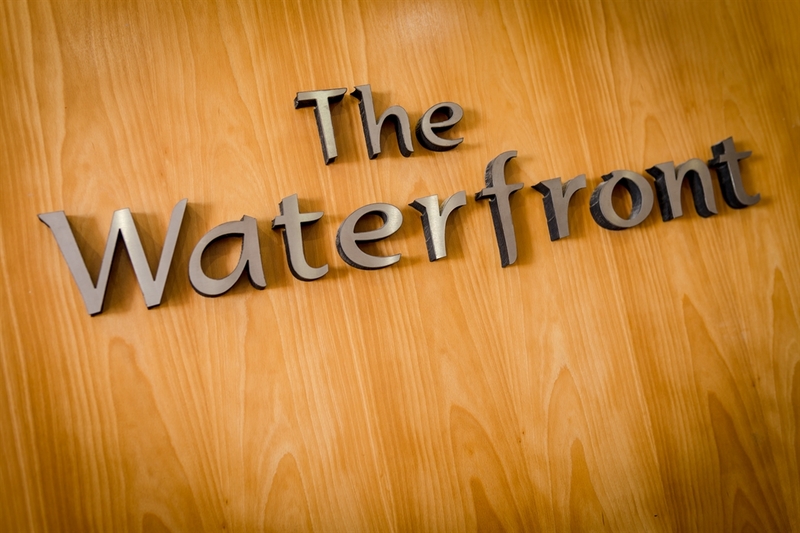 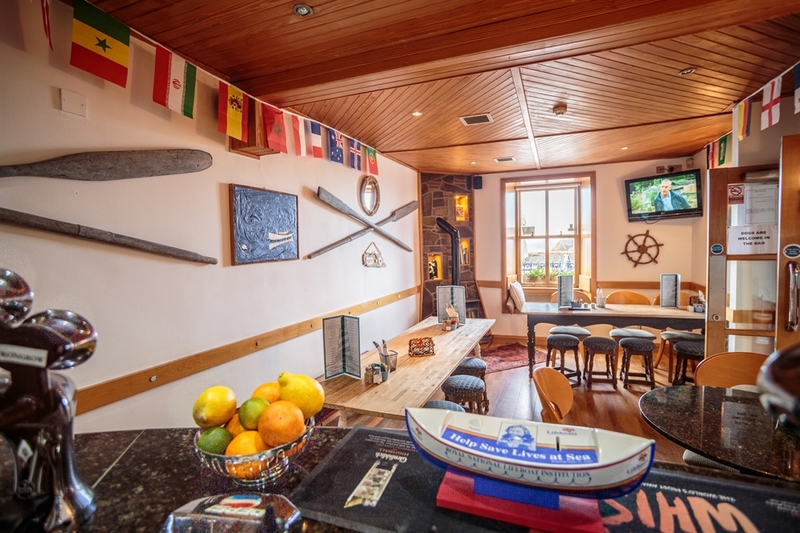 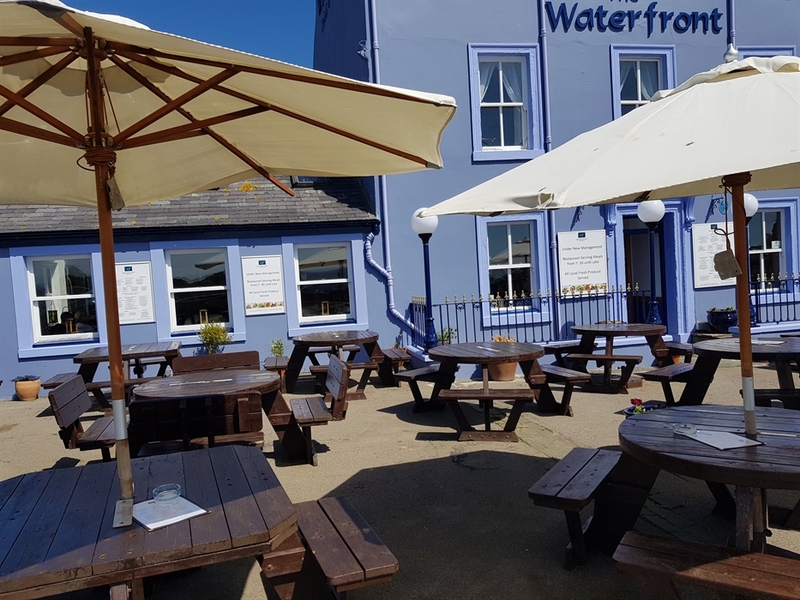 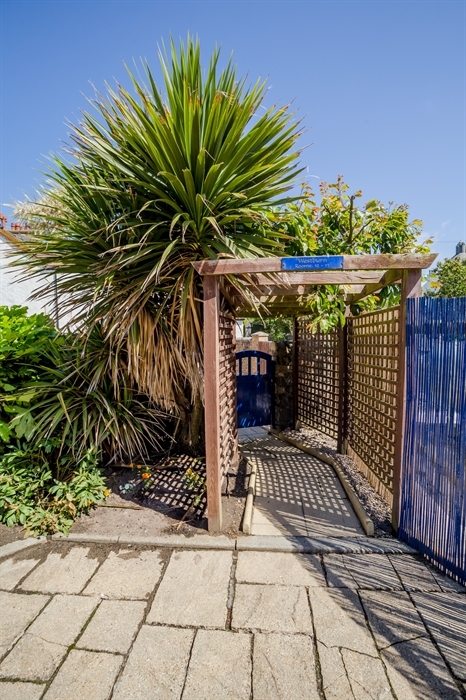 The Waterfront Hotel is a small quaint hotel with a nautical theme right on the harbour in the beautiful village of Portpatrick with 15 double /twin or family rooms, which include 4 x seaview rooms ,varying in size , perfect for couples, families, or golf parties or groups. 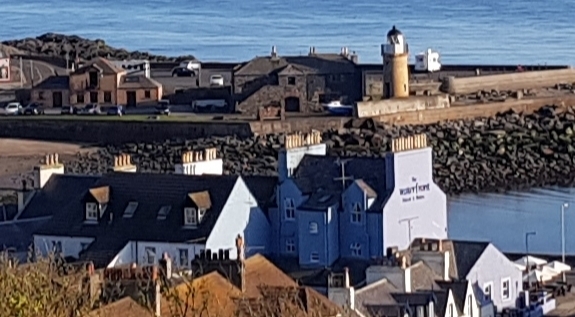 All the rooms have Tartan throws including twins & doubles, Sea view doubles, and family rooms in an Annex. 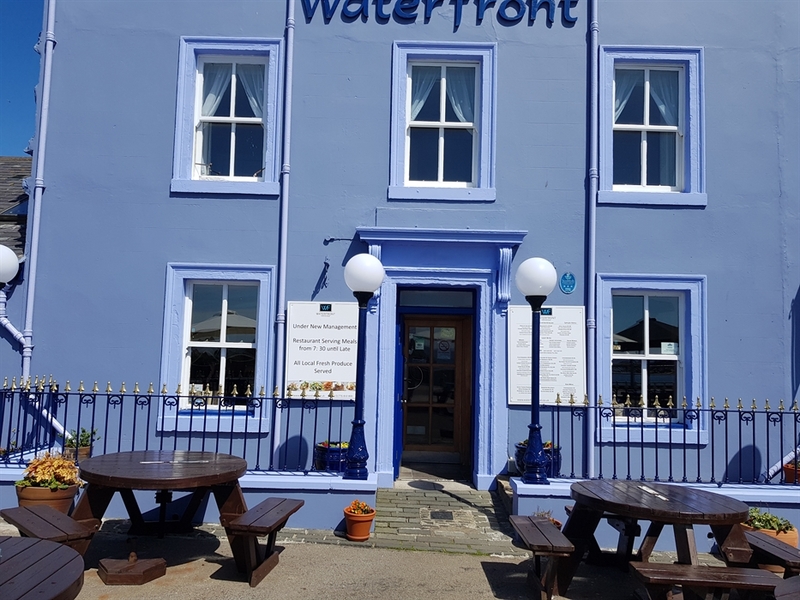 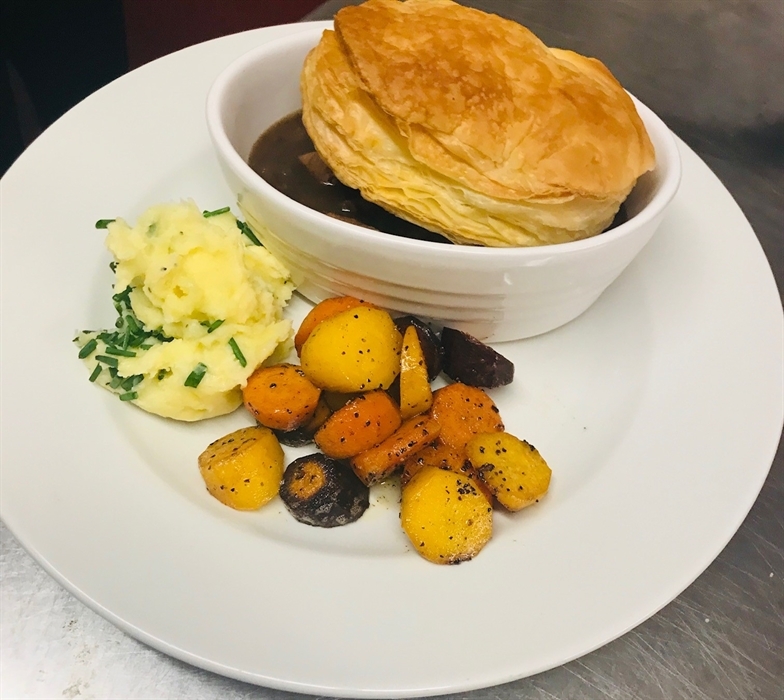 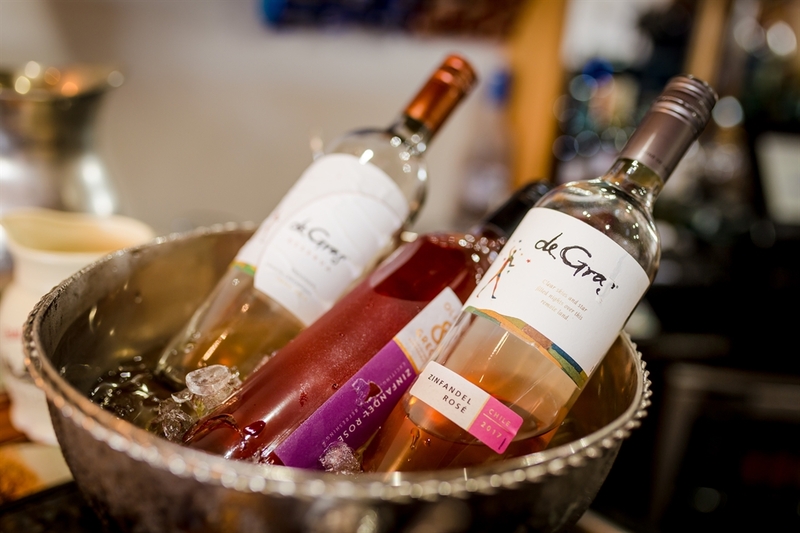 The staff are young , keen, friendly informal and efficient, and we aim to create a relaxed atmosphere that guests can enjoy. 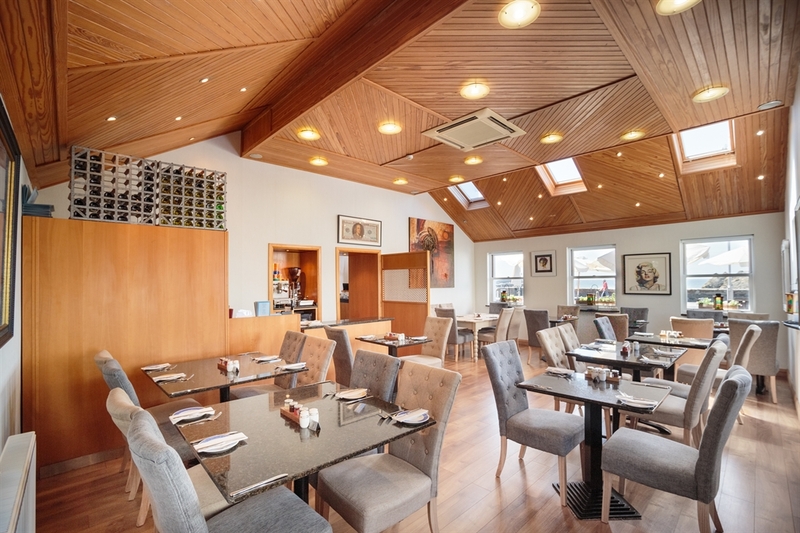 Our Bistro and bar areas serve a full Scottish breakfast with croissants, porridge , ham, cheeses, cereals or cooked breakfasts to order.